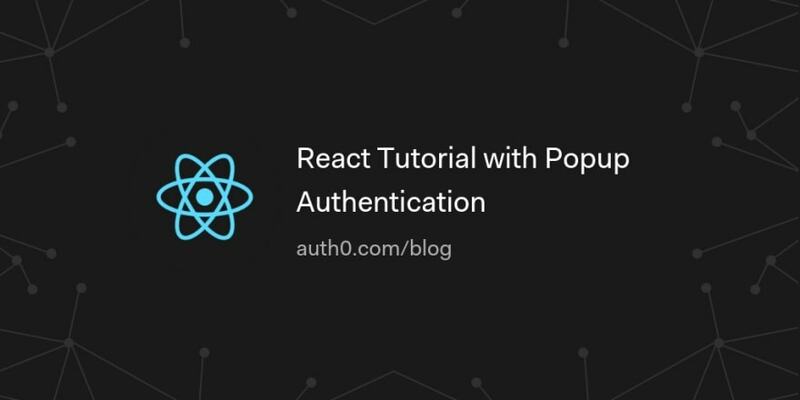 In this post, we are going to build a React application with Auth0 authentication using the popup feature. 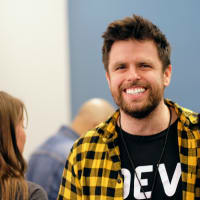 We will cover some of React’s newest features, starting our app with create-react-app. We will be using React Hooks to write components without using any classes. We will also be using Auth0’s Popup authentication flow and we will be covering how the popup mode might be a good option for your project.